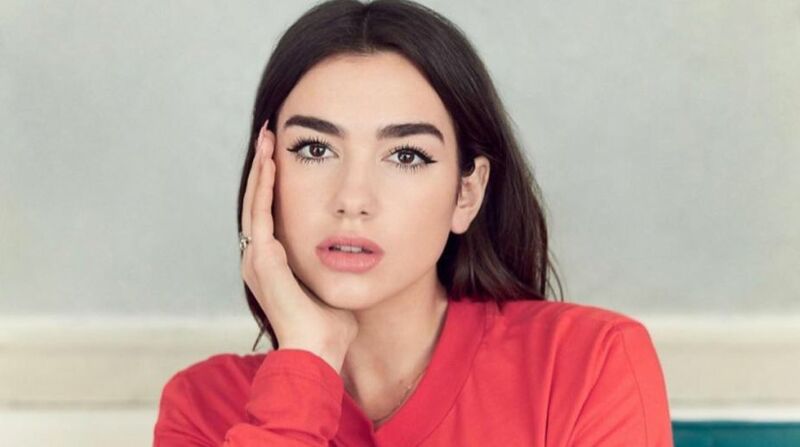 Singer Dua Lipa says she found it surreal to be in the recording studio with Coldplay frontman Chris Martin. “During ‘New Rules’ and ‘IDGAF’, he would get up and dance. It was so surreal, Chris Martin dancing to my music. I remember saying to him, ‘You have written one of my favourite songs ever, the Nelly Furtado song ‘All Good Things (Must Come To An End)’ and he was like, ‘God, I forgot I wrote that’,” Lipa told GQ magazine. The 22-year-old singer has been offered a number of tracks from songwriters which have gone on to top the charts with other artistes. But she was not hesitant about turning down the songs as she did not feel they fit with her musical style, reports femalefirst.co.uk. “I should not tell you what the songs were, but there were two or three that ended up being massive number ones (for other female singers),” she added.